Allan Pinkerton (1819-1884) was the world's first private detective. Emigrating to Chicago from Glasgow, Scotland, he discovered a gang of counterfeiters and assisted in their capture. He became deputy sheriff of Kane County, then Cook County, resigning from the police to form the Pinkerton Detective Agency in 1852. 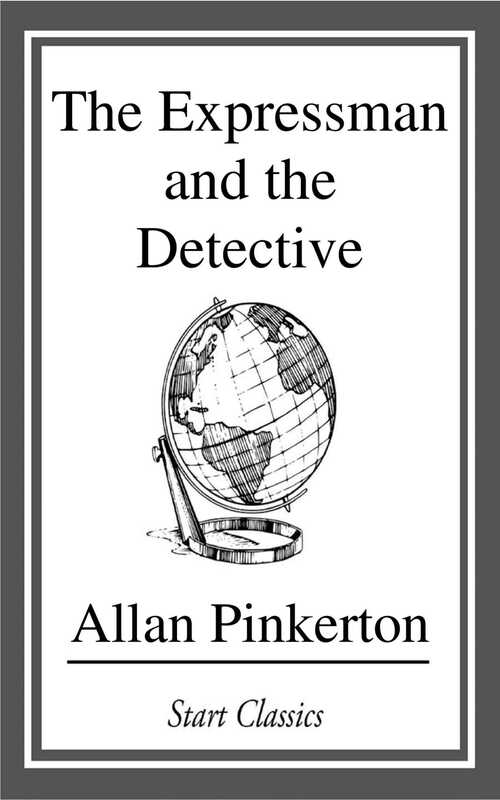 The Pinkerton logo, the All-Seeing Eye, inspired the phrase "Private Eye".